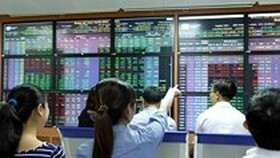 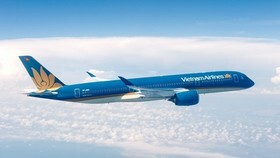 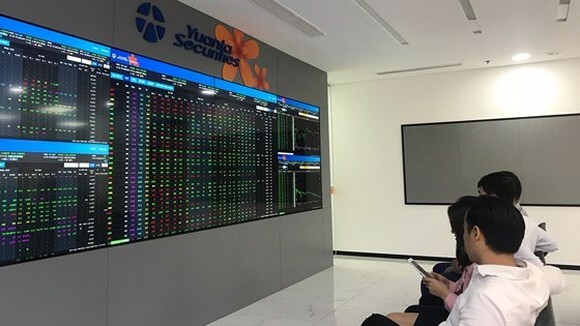 Mobile World Investment Corp (MWG), a major mobile phone distributor in Vietnam, announced the Mekong Enterprise Fund II (MEF II) has registered to sell 1 million shares from now till November 3, aiming to reduce its ownership from MWG chartered capital from 2.6 percent down 2.28 percent, equal to 7million shares. 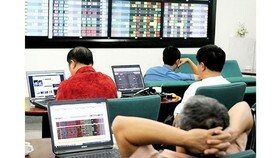 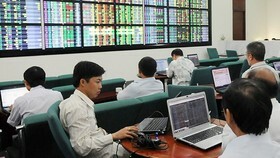 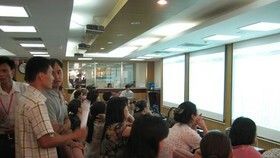 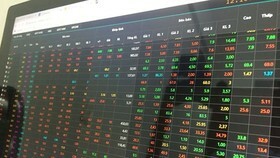 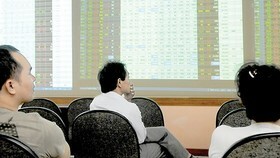 Earlier, MEF II had sold out 3 million of MWG shares for foreign investment funds. 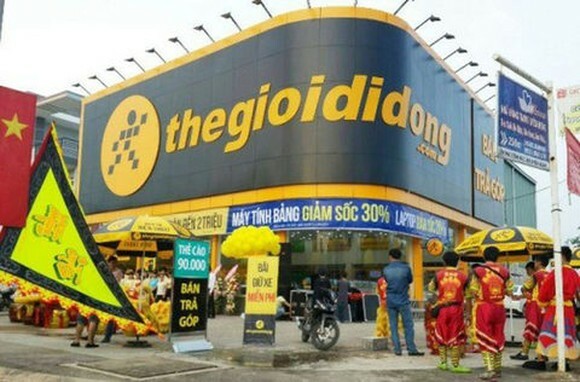 MWG said for the first eight months this year, it opened more 414 stores and its revenue reached VND 42,3trillion and after-tax profit was VND 1,5trillion, an increase of 56 percent and 30 percent over the same period of last year.